Thanksgiving kicks off the holiday season in the US this week, and for many of us that means the start of the eating season. Thanksgiving dinners this week will give way to December’s holiday parties, cookie exchanges, dinners out, and family gatherings. We’ll cook lots, eat lots, and yes, waste lots, too. Who hasn’t prepared a holiday meal or hosted a holiday party and ended up with too much food? We fear running out or not having enough options for our guests, and so we overcompensate. Or maybe we make extra so that we don’t have to cook for a few days following the feast. And yet, inevitably, some of that food ends up in the garbage. When it comes to the T-Day bird, for example, the USDA estimates that we’ll toss out about one-third of it. Dollar-wise, that’s a collective $282 million going into the garbage this holiday season (despite our best efforts at eating turkey everything this coming weekend). Hard to swallow when there are so many food-insecure families who might be challenged to put even a small meal on the table this holiday season. 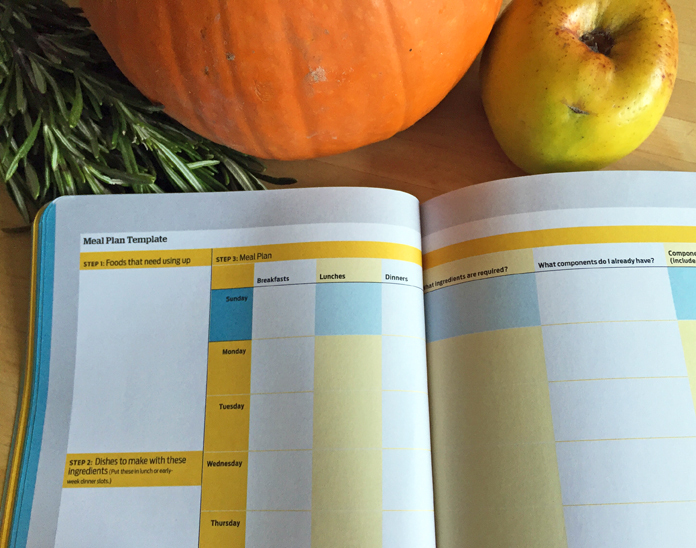 What if you had a handy-dandy kitchen reference to help you with portion planning for parties and holidays? 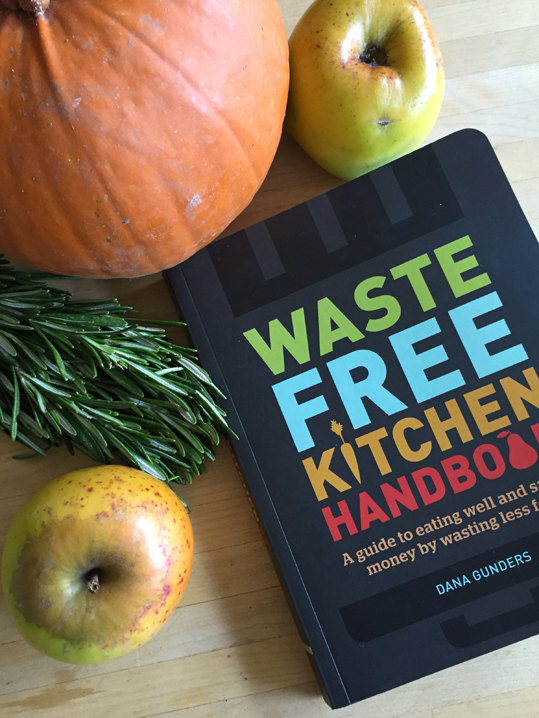 Waste Free Kitchen Handbook by Dana Gunders can help you not only plan better for your holiday meals this year, but also provides guidance on how to get the most of what’s in your refrigerator year-round. Author Gunders, who is a staff scientist with the National Resources Defense Council, brought the food waste issue into the mainstream several years ago when the NRDC published her insightful report, “Wasted: How America Is Losing 40 Percent of Its Food from Farm to Fork to Landfill.” Gunders knows food waste, and now she’s helping the rest of us do something about it. Waste Free Kitchen Handbook is a colorful, easy-to-read, 200-page kitchen reference. Following a brief introduction, in which Gunders gives an overview of the food waste problem and contributing factors, the body of the guide is divided into three parts: Strategies for Everyday Life, Recipes, and Directory. The first part — Strategies for Everyday Life — is comprised of six chapters that focus on how we can reduce food waste on a daily basis, from a grocery shopping strategy to meal planning to best practices for food storage. 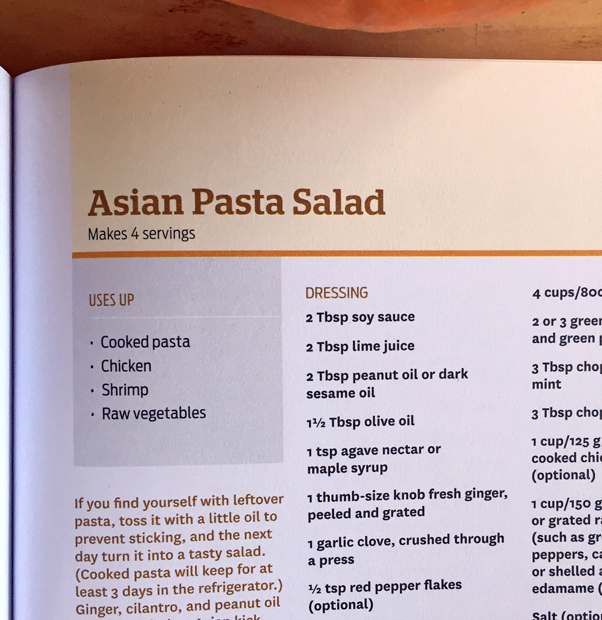 The book even includes sample meal-planning templates that you can copy and tape to your fridge! 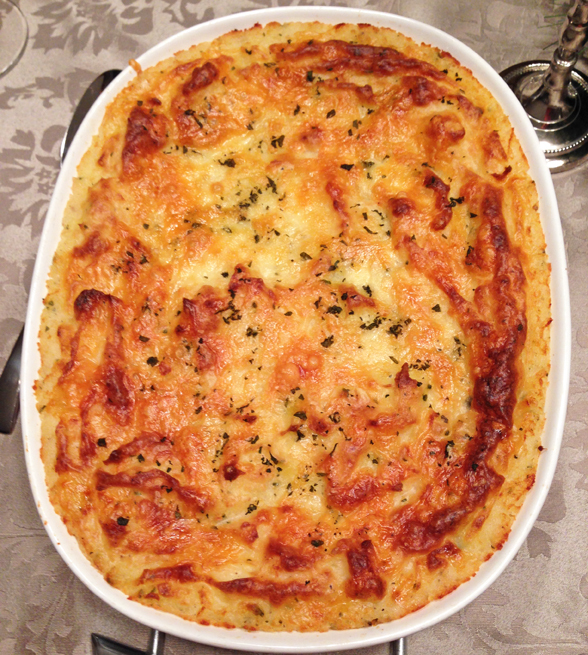 And there’s no expectation of perfection here, in fact, Gunders recommends scheduling a “lazy night” or two into weekly meal planning to accommodate those evenings when you just don’t want to cook dinner. The “Smarter Storage” chapter provides some colorful, useful graphics for effective food storage in your refrigerator and freezer — including demystification of the wilter crisper drawers. Yes, finally, a guide to what you should be storing in the crisper drawers and how those things really work! The “Kitchen Setup” chapter provides practical tips on how to organize your kitchen for efficient food storage, as well as giving a list of essential kitchen equipment. Regardless of whether you’re an experienced cook or a newbie to the kitchen, you’ll find useful information here. Portion planning is something many of us struggle with, and Gunders covers that topic in two helpful charts: “How Much Should I Make?” for daily meal planning (adult and child portion sizes) and a larger “Party Portion Planning” chart that tells you how much to make for one person, 25 people, and a crowd of 50. And when it comes to leftovers, you’ll learn what’s safe to eat, how long can to keep it, and even a list of what you can share with your canine family members. 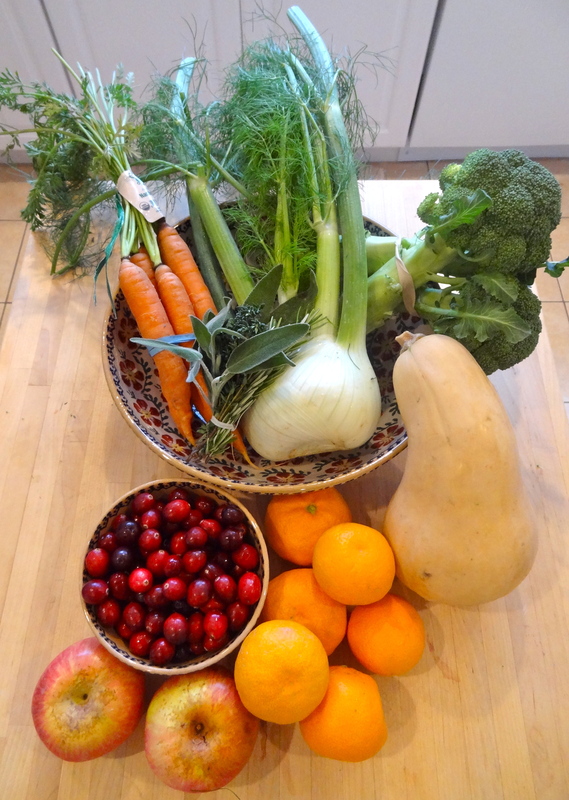 Part two, Recipes, is a collection of 20 “use it up” recipes for salvaging food on the brink. The recipe collection is nothing fancy, but rather focuses on practical, easy-to-manage, dinner-at-home dishes, such as chilaquiles, soups, and salads. Each recipe contains a brief summary of the ingredients you’ll use up, making the recipe section easily scannable and functional. If, for example, you know you need to use up vegetables, your options include the Free-for-All Frittata, Fried Rice, or Light Chicken Salad, to name a few. Got leftover pasta, a protein, and some vegetables? There’s a waste-less recipe for that! On first read, I thought this section was a bit simple and was hoping for more recipes (although the Sour Milk Pancakes have piqued my interest!). However, after a second read, I realized that Gunders has provided some solid recipes that can also provide the foundation for those who have the time or creativity to get fancier. More important, for the time-pressed, these recipes will get dinner on the table in a reasonable amount of time while reducing food waste. Win-win. The final part, Directory, is my favorite. 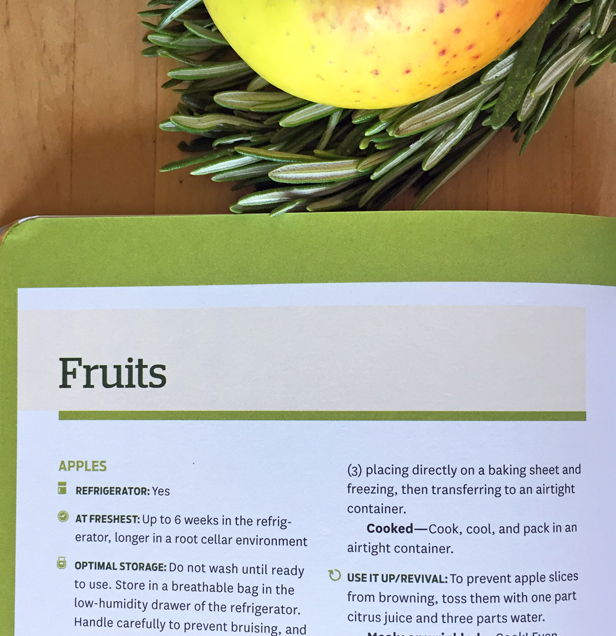 It’s an inclusive guide that answers those nagging questions about how to optimize the lifespan of the fresh ingredients and pantry staples that you buy regularly, including produce, proteins, dairy, and oils and condiments. For each item, Gunders summarizes optimal freshness details, where and how to store an item, and whether or not it can (or should) be frozen. No more wondering “can I freeze this?” “how long is it good?” or “should I store on the counter or in the refrigerator?” (Yes, Virginia, you can freeze herbs!) Even if you’ve got years of kitchen experience, this handy section collects all of this essential food info in one place. Throughout the book, Gunders’ tone is knowledgable, yet reassuring. Her expertise comes through, and it’s clear that she’s done her research (see the Notes section for sources), but she also admits she’s as challenged as anyone when it comes to managing food waste at home. Gunders speaks of managing food waste as a journey and encourages the reader to think differently about what goes to waste and why. Waste Free Kitchen Handbook is a guide for eaters and should be in every kitchen. It’s filled with useful information about food waste and what we can all do to reduce the problem in our own homes. I used the kale and potatoes to make Mark Bittman’s Kale and Potato soup (from How to Cook Everything). The recipe is a super-simple and low-fat take on Portuguese caldo verde. With Bittman’s recipe, you simmer the potato and kale in veggie broth — each vegetable in a separate pot with its own broth — then puree the potato and use it to thicken the kale-broth mixture. With no added fat in the recipe, I felt rather healthy eating this soup, but the recipe was a bit bland. I would make it again with a few modifications: more potato for a thicker soup and more spices… possibly a bit of olive oil added. The potato and kale flavors came through well enough, but it needed something more to give me that can’t-stop-eating-it experience. You get the idea (and yes, I had a lot of goat cheese on hand)! Needless to say, I didn’t get through all of those radishes before the second box arrived. Which leads me to… tah-da! A colorful assortment as we head into Thanksgiving week! Already I’m thinking about roasted veggies with fresh rosemary, maybe even butternut squash soup garnished with fried sage leaves. First up, I’ll definitely be making my favorite Cranberry-Orange scones. The apples, though, are already gone. My 17-year-old kitty, Dante, absolutely loves apples, so we shared them for breakfast. It’s a good morning when I can share a sweet, organic apple with my favorite boy. You are currently browsing the Holiday category at 650Food.